See also: Preschool - ABC + GHI Series. You can also order the consumables-only set for an additional student. 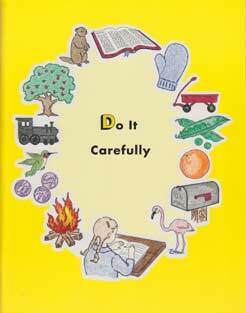 Children will love this set of Bible stories with accompanying workbooks. 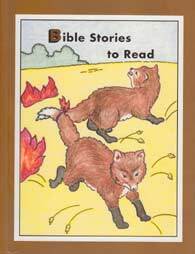 The set starts with an enjoyable story book, Bible Stories to Read, with 60 stories you can read aloud to your children. The Bible Pictures to Color workbook also has a coloring page for each story that you read. 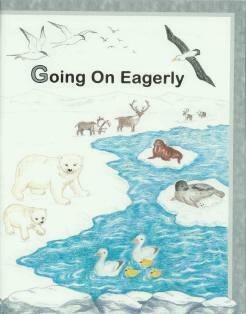 Adventures with Books: Instill a love for reading early on. Teach your children to use their imagination and learn matching skills, cutting & pasting and following simple directions. 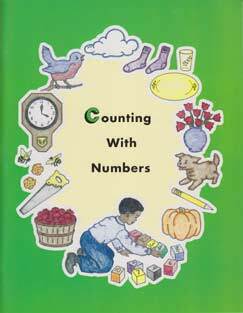 Counting with Numbers: Easy-to-follow directions and clear black-and-white pictures help your child focus on learning early counting skills. Do it Carefully: Help your child learn to follow basic directions by teaching them shapes, sounds, and matching skills. Practice word meanings, such as left/right and big/little. Everywhere We Go: More colors, shapes and sounds. Learning initial consonant sounds. Finding the Answers: Teach rhyming, carefulness and personal responsibility. This series provides preparation material. 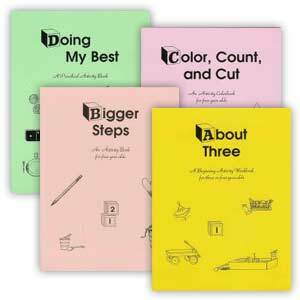 Six workbooks give practice in coloring, cutting, pasting, and following directions while learning neatness and carefulness with books. 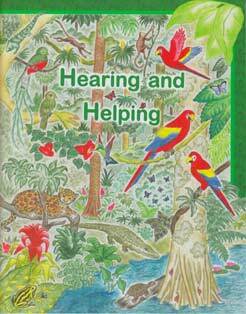 The storybook gives auditory and oral practice for the child. 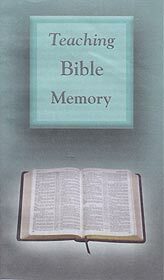 The book Bible Pictures to Color contains 60 pictures to accompany the Bible Stories to Read storybook. 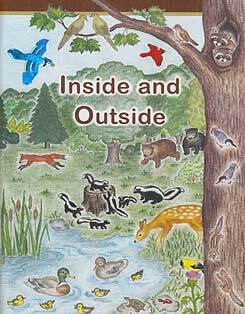 Intersperse using these books during the whole school year as you are doing the other workbooks. For the 11 other workbooks (A and C-L), use them in alphabetical order. There are 64 pages in each book. 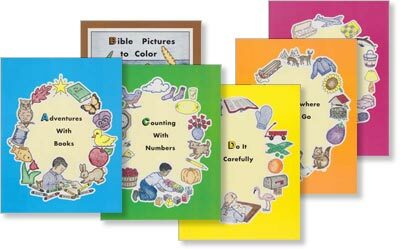 To spread each sequence of 6 workbooks over a typical school year, use a couple pages per per day of the workbooks, and a Bible story and picture every 3 days or so. For a 1-year schedule, simply double the number of pages per day.